The Boutique Hotel Il Rondò has its own pretty gardens and is a friendly Bed and Breakfast offering personal service and a warm welcome. The Hotel is set at just 10 minutes walk from Montepulciano’s historic centre, noble Renaissance town immersed in the heart of Tuscany and surrounded by the Val d’Orcia, Crete Senesi and Val di Chiana where you can visit towns as Pienza, Montalcino, Siena, Cortona and Arezzo. 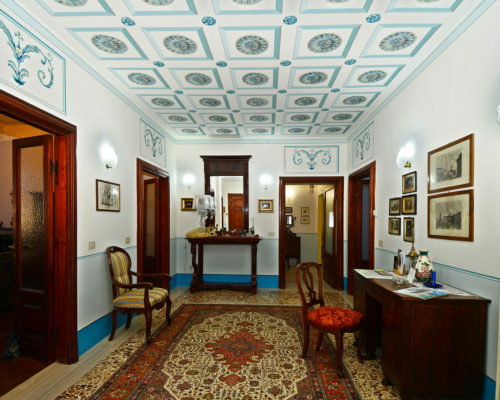 Beautifully decorated and containing antique furniture, interiors at Il Rondò maintain an 18th-century charm, even while offering modern amenities such as free Wi-Fi access. 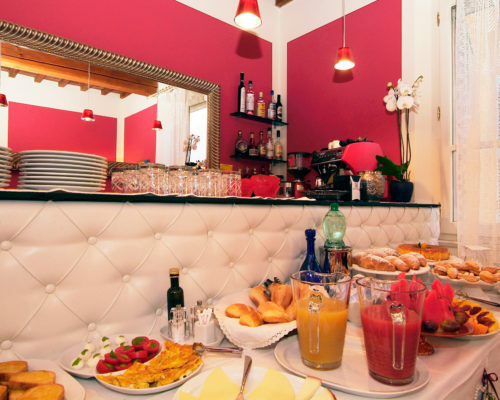 The hotel Il Rondò has seven double rooms, all differently furnished, with the possibility of changing them into suites or family suites with independent entrance from the garden. Luxury apartment in the first floor of a XVIII century palace in the historical centre of Montepulciano. All our products are selected from local productors to give you the best quality and taste. The activities recommended by us for your Tuscan holidays in Montepulciano.. Such a lovely retreat – so near to town. We we so lucky to find this boutique hotel - family owned and operated. The family lives in the home next door & the grounds are impeccably maintained and the hotel is lovely. Our room had a shared sitting area - the breakfast was wonderful and we met a couple who recommended other cities we had never known about or thought of visiting. 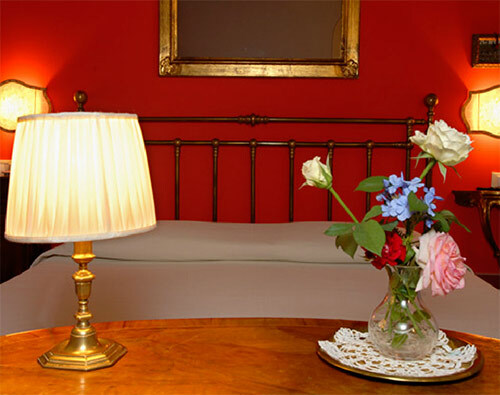 Our room was very comfortable, quiet and beautifully appointed. This trip was our first for us to stay in smaller hotels - which we are in love with now having experienced first hand.